The city’s economy is booming, and this trend promises to continue. People are flocking here, and Fukuoka has the highest population growth rate of any Japanese city. While the population grows, the prices in the city are still some of the most reasonable in Japan. 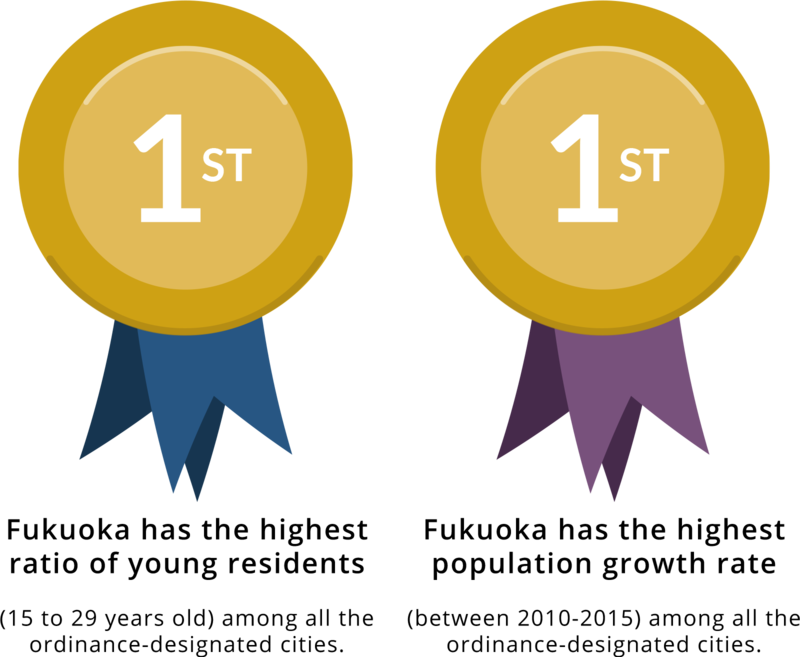 This economy coupled with the startup incentives that the city provides make it an ideal place to found a new company. 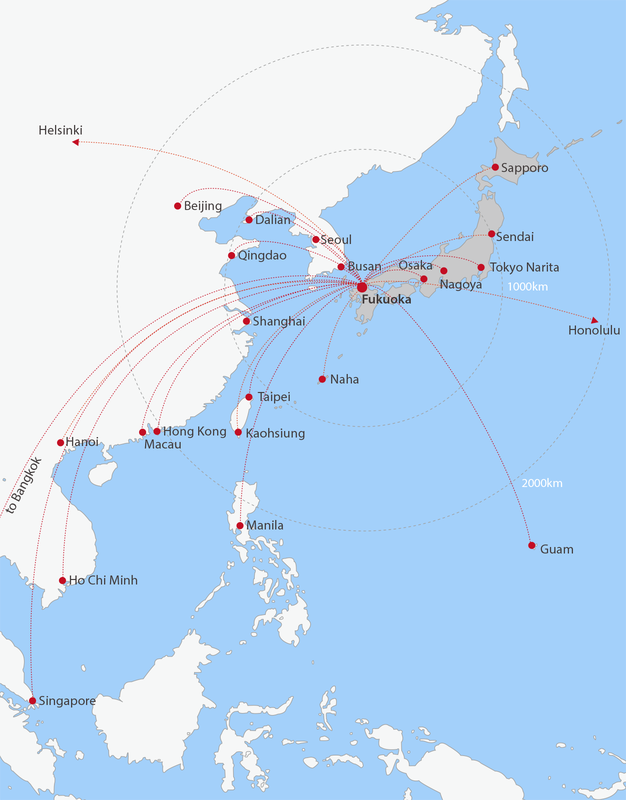 Conducting international and domestic business is simple with many hubs located just a short flight from Fukuoka. The city also has great relationships with other startup communities across the globe, giving you the chance to interact with other amazing companies. 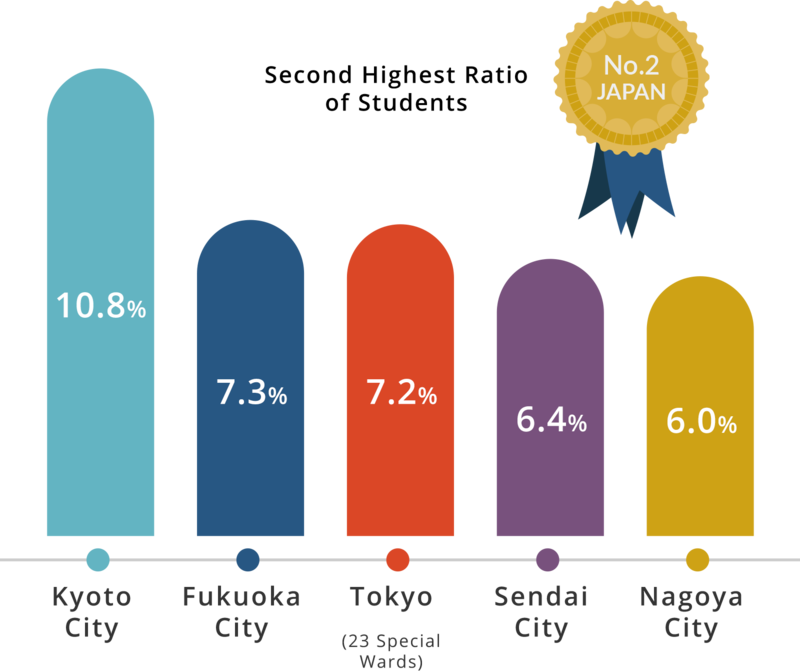 Top talent is easy to find in Fukuoka because of the city’s numerous universities and R&D centers. As a startup, you’ll likely be eager to connect with innovators and leaders that can help take your business to the next level. Second only to Kyoto, Fukuoka has a plethora of higher education options that attract students from around the world. Major companies have clearly caught on, and have established their research and development center in the city to attract new graduates and experienced professionals. There’s a reason why 96% of Fukuoka’s residents think it’s a pleasant place to live. Fukuoka is a unique melding of bustling city life, pristine parks, sandy beaches, traditional Japanese culture, and modern living all flowing seamlessly together. Abandon your visions of cramped and endless commutes to work. 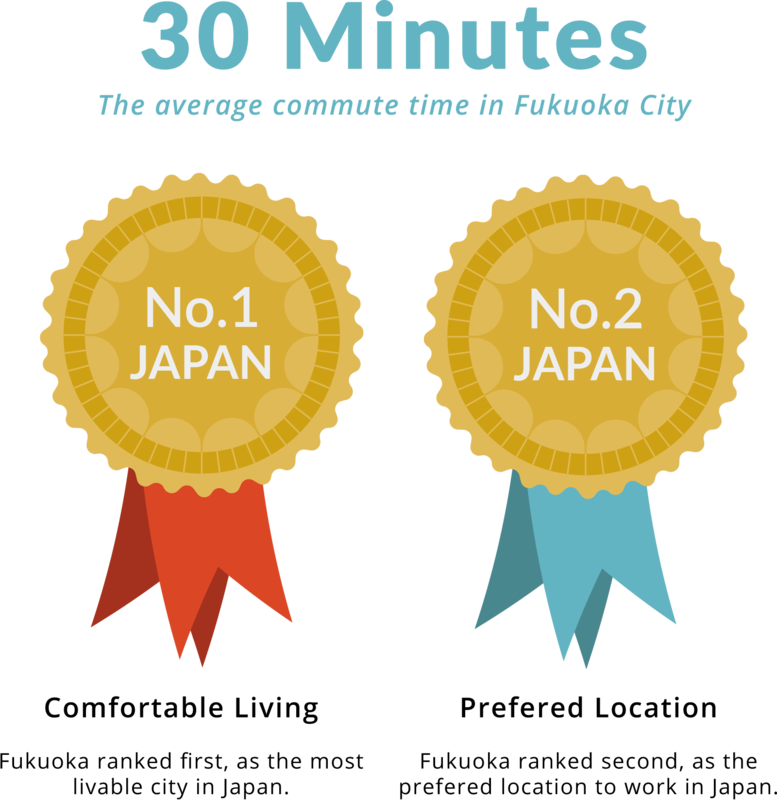 Fukuoka’s average weekday commute time is just over 30minutes. Businesses love it here, and In a recent poll business people chose Fukuoka as the top most livable city in Japan. The world agrees, and Monocle even rated Fukuoka the world’s 7th most livable city in 2016! You’ll never have to go it alone. Fukuoka’s startup community is here to support you, and it all begins at the Startup Café. Starting a business in a new country is a huge opportunity. At its core, Fukuoka’s startup community is an inspiring group of founders and entrepreneurs with a wealth of global business experience. Founding your business here will give you the chance to benefit from the wisdom and perspectives of CEOs in a wide range of fields and with diverse backgrounds. 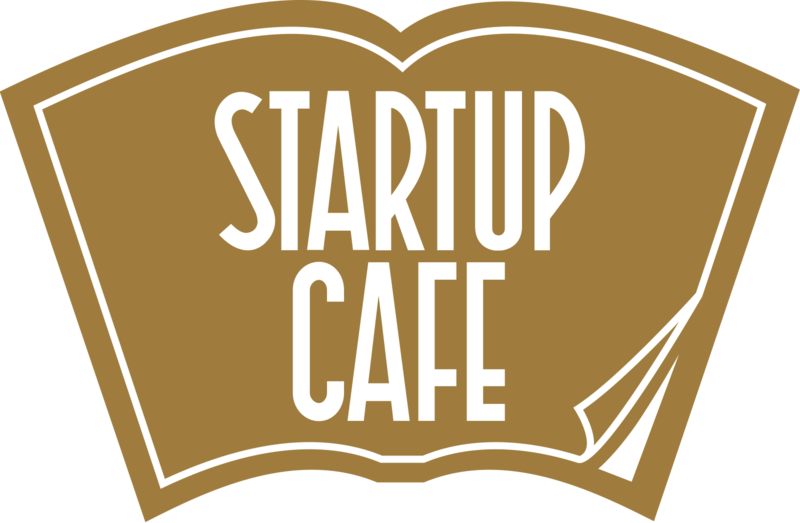 Many founders use the Startup Café as their resource hub for information and assistance with every facet of their business. The Startup Café is a great place to begin learning about the startup scene in the city and to make helpful business connections.